To ensure our customers that a fan will safely operate at the speed that they have specified, TCF has invested in overspeed chambers for our test lab and manufacturing plants. 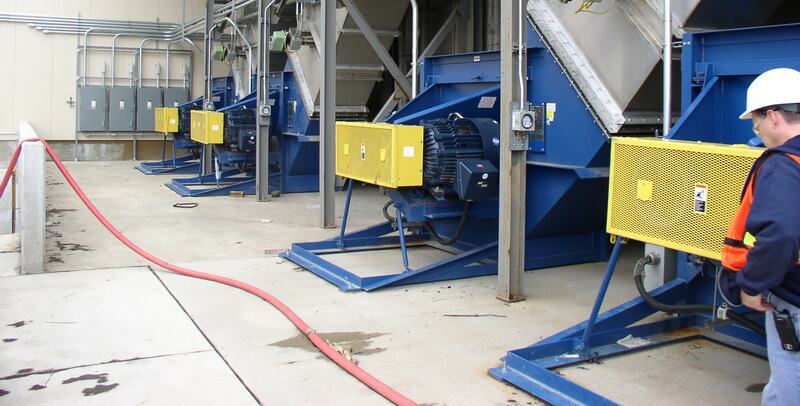 Overspeed testing allows us to run a fan at an increased speed for a given amount of time and prove that it will withstand the customer’s specific application. 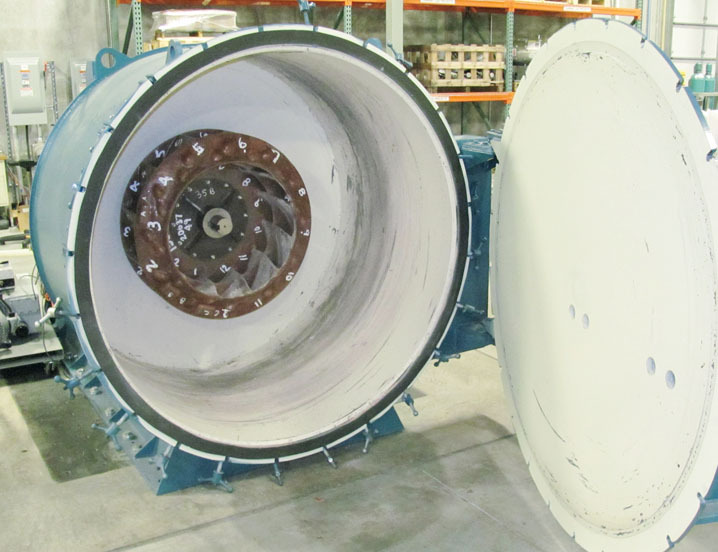 The overspeed chamber in our test lab is capable of handling fan wheels up to 58 inches diameter. For large wheel sizes, the overspeed chamber at our manufacturing plants can accommodate wheel diameters up to 118 inches.